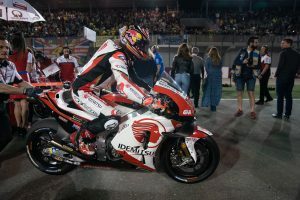 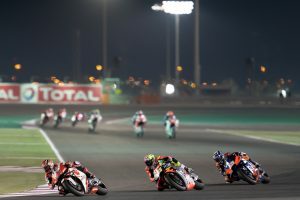 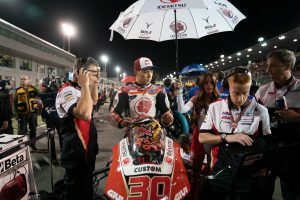 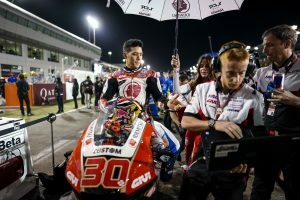 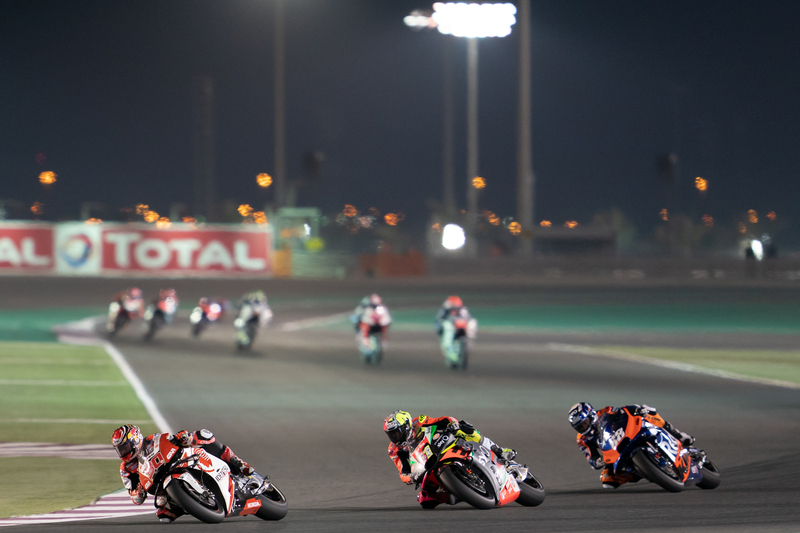 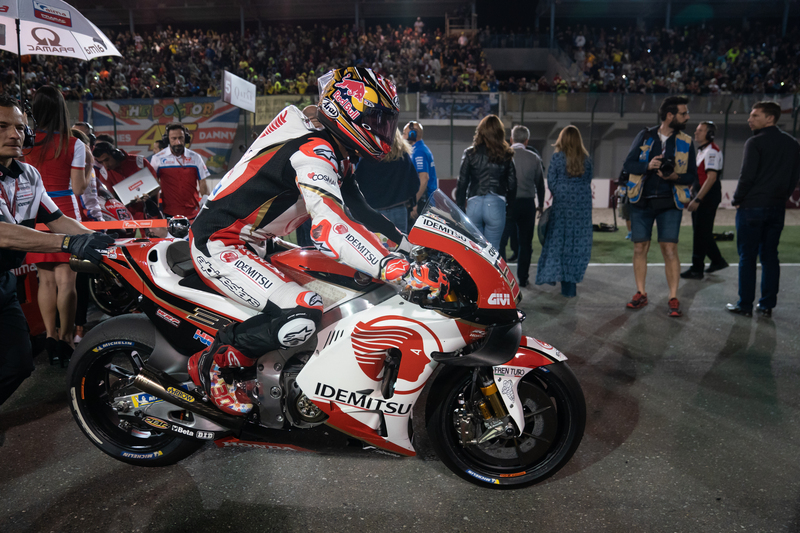 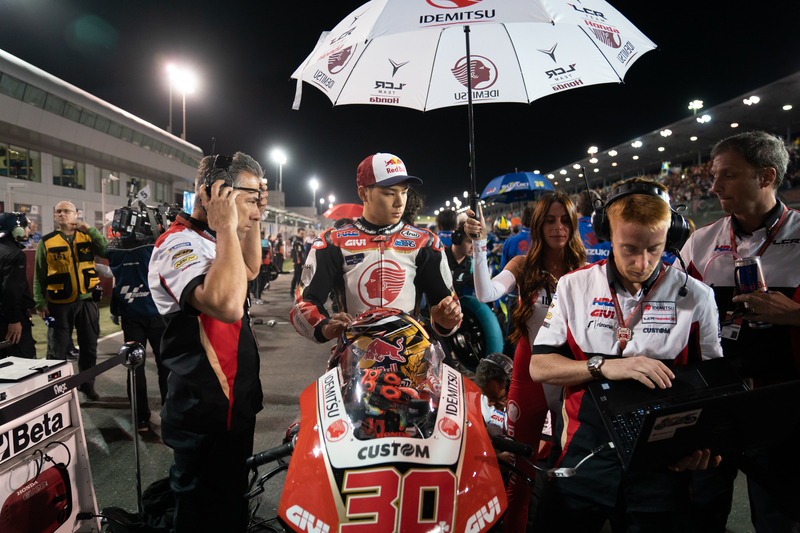 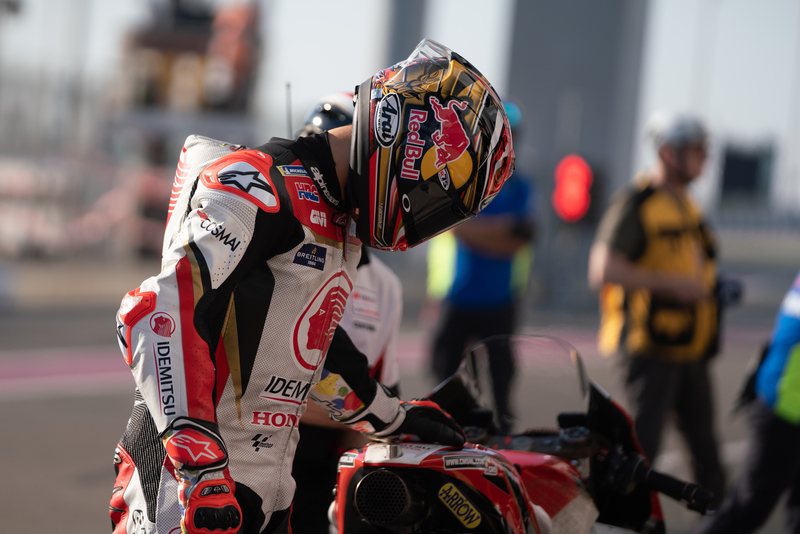 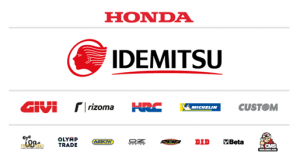 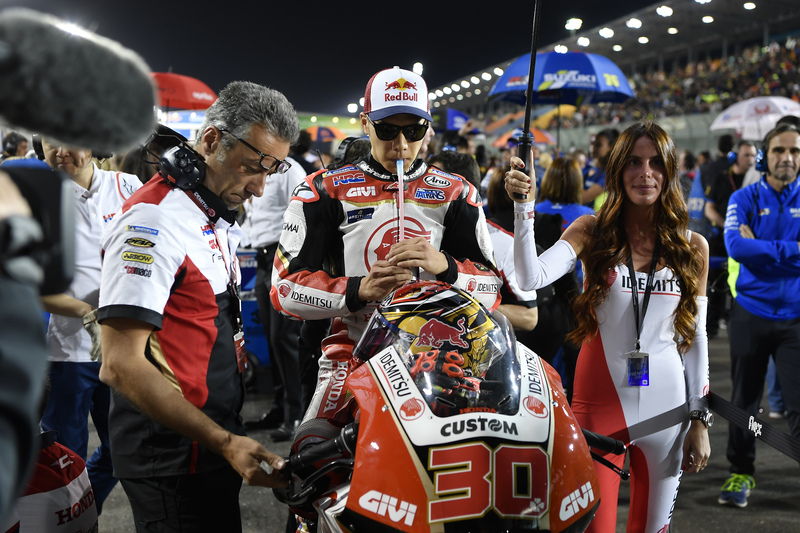 LCR Honda IDEMITSU rider Takaaki Nakagami made an impressive start to the 2019 MotoGP World Championship as he took ninth place in a thrilling Qatar Grand Prix on Sunday. 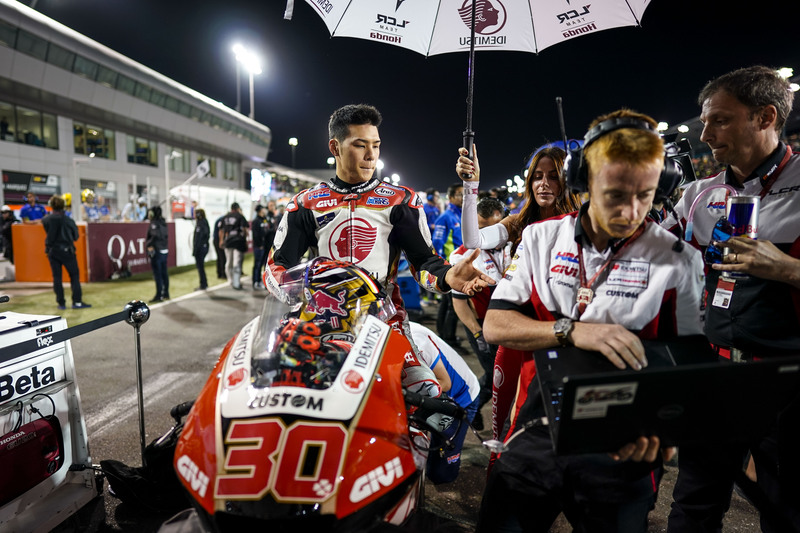 Having set off from ninth on the grid, the Japanese star was involved at the front of the field throughout and eventually settled for a creditable top 10 finish to begin the season in fine style. 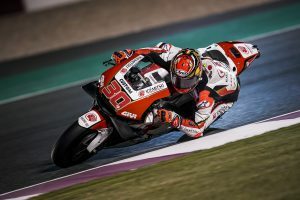 Having underlined his potential in qualifying, Taka again demonstrated that he will be a force during his second year in the premier class as he maintained a top 10 position throughout. 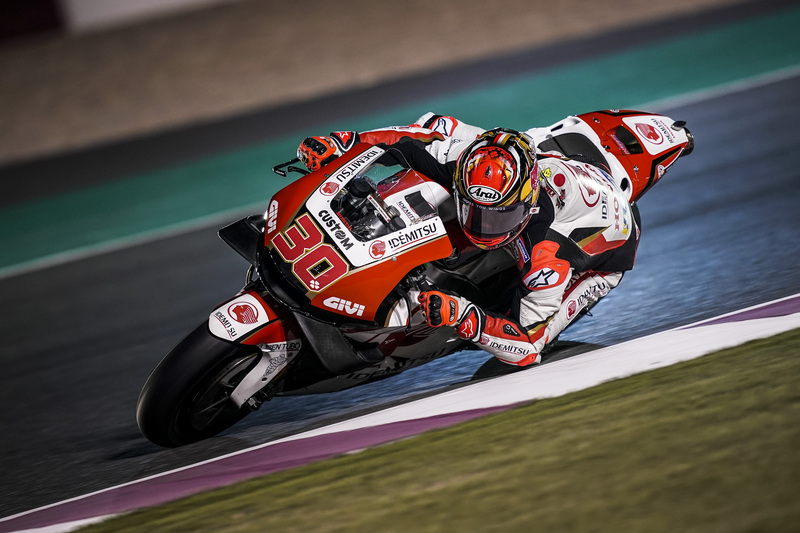 His performance completed a superb weekend for LCR Honda as team-mate Cal Cructhlow secured a podium finish on his return from injury in Doha. “It was a bit of a struggle today, but I’m really comfortable on the bike and, especially at the start of the race, I felt really strong. 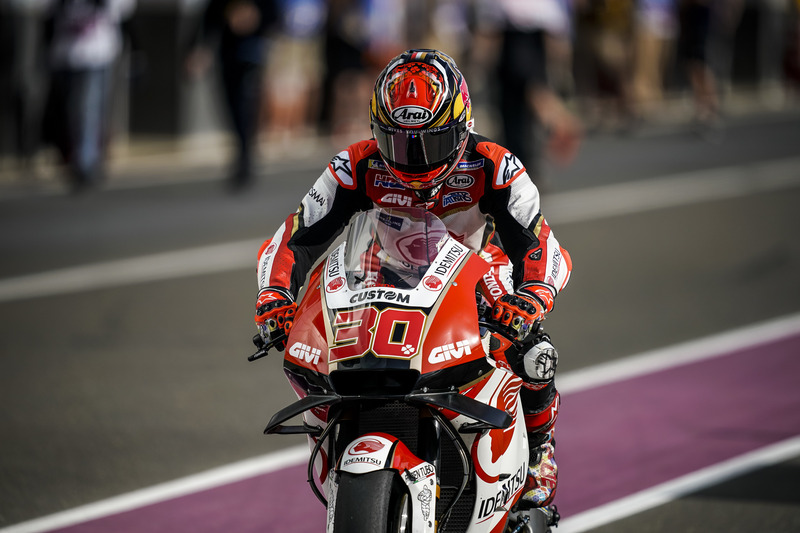 Last year, I struggled to get the speed I wanted after the start, but this time there was a real improvement I think. 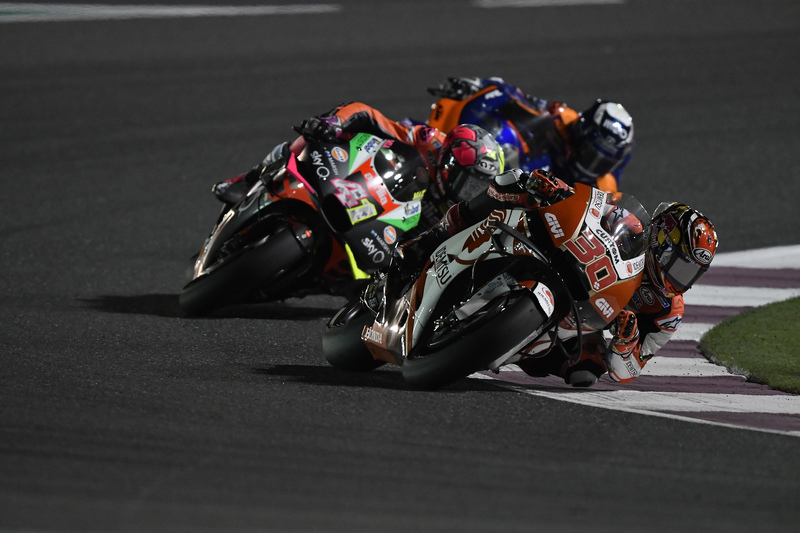 After that I was a little bit disturbed by (Joan) Mir and (Jack) Miller during the race. 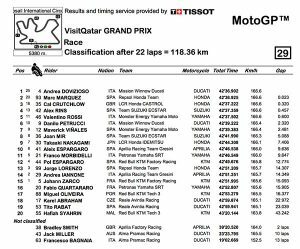 After that I tried to overtake them and maintain my rhythm and, in the end, the lap time was quite good.